In our experience, most people don’t particularly want to think about keeping one eye on their propane gauge all winter long – and no one wants to deal with the hassles and potential risks of running out of gas when the mercury plummets like it did last winter. 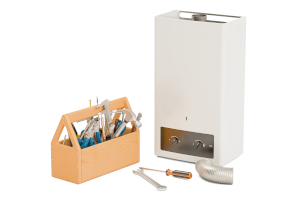 If you’re in the know about home comfort appliances, you’re probably already aware that a propane tankless water heater is considerably more efficient that a traditional (or storage) water heater – especially one powered by electricity. In part one of this blog, we talked about the things you will need to consider if you are installing a propane fireplace from scratch. 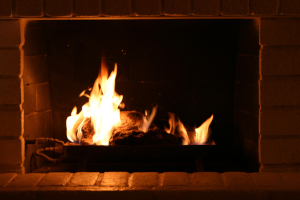 So many people forego the simple pleasures of a home hearth because they just don’t want to deal with the time consuming hassles of wood fire setup and cleanup – or the expense of installing a full-on masonry fireplace. Believe it or not, Summer 2018 has passed the half way point here in Connecticut – which means it’s time to get serious about servicing your heating system for the fall and winter ahead. 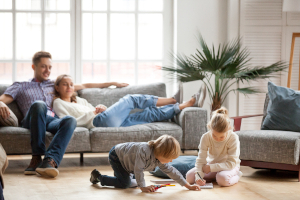 Add a Cozy Enviro Propane Hearth to Your Connecticut Home – With Instant Savings of up to $500! 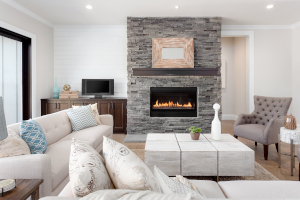 Imagine coming in from the cold this fall and winter to a roaring fire – all at the click of a button, with no wood-fire set-up and clean-up hassles. 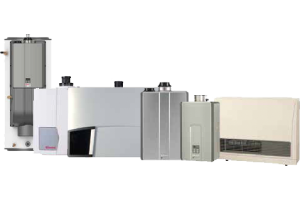 If you’re a reader of this blog, you know how we feel about tankless water heaters and the many benefits they can provide for your Connecticut home. But that doesn’t mean tankless water heaters are immune to occasional problems. 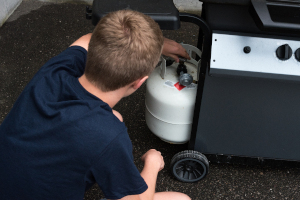 We’re at the height of outdoor living season here in Connecticut – time to get out and cooking on your propane barbecue grill! Just make sure you have enough propane to get you through your next summer cookout. 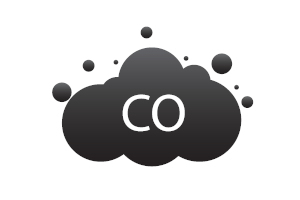 Any fuel-burning equipment that operates in your Connecticut home produces at least some amount of carbon monoxide (CO). In very small amounts, CO is relatively harmless – but as it builds, CO can become an increasingly dangerous threat to the health and safety of your family. Want proof that propane autogas is the smart choice for a small- to mid-sized fleet hauling precious cargo? 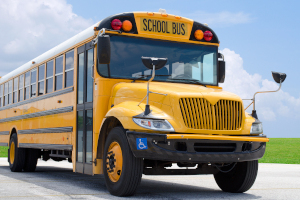 Look no further than the iconic yellow school buses of our nation’s public schools.